iPhone 8 has hit the headlines even before it could touch the market shelves. With every new generation of the iPhone, the company finds out ways and means to ensure that they maintain their customer base and add a few more. 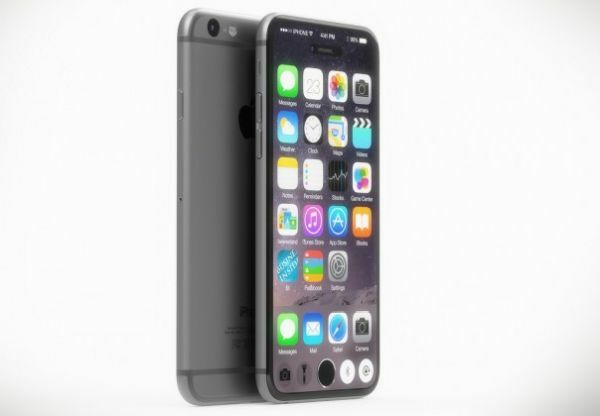 With all the talks just settling down on the iPhone 7, Apple has again hit headlines with the iPhone 8. Marking the 10th anniversary of the iPhone flagship, the iPhone 8 is said to be bigger and better from the rest of the iPhone that have been launched so far. The various possibilities of the upcoming flagship point out that this phone will truly take the iPhone to another level. Apple is finally planning to move out of the aluminum body for its iPhone and is going to readopt the glass backed body. 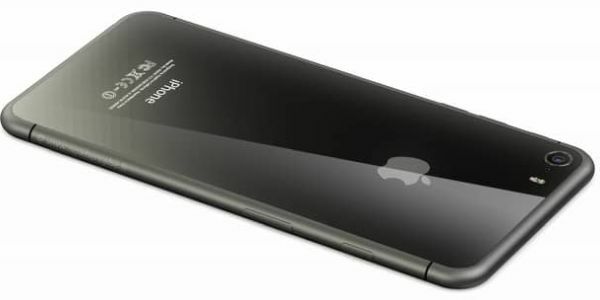 The last time we saw the glass backed body was when Apple launched the iPhone 4. The company seems to break the monotony of the iPhone flagship with the reintroduction of the glass body. The latest glass technology allows them to come up with a body made from a thicker and sturdier sized glass like the Gorilla Glass. Another prediction making rounds these days is that the frame for the higher end models will be made of steel while the lower end ones will come with the Aluminum frame. Off late we have seen that Apple has been making a few changes to the design of the iPhone so that it can have a good water resistance. Unlike the water resistance rating of the iPhone 7 which is IP67, the iPhone 8 is said to have a water resistance rating of IP68. This is on the same grounds of the present Galaxy S7. This means that it can withstand being in 1.5 meters of water for at least half an hour. It is also said to offer a complete protection from dust. 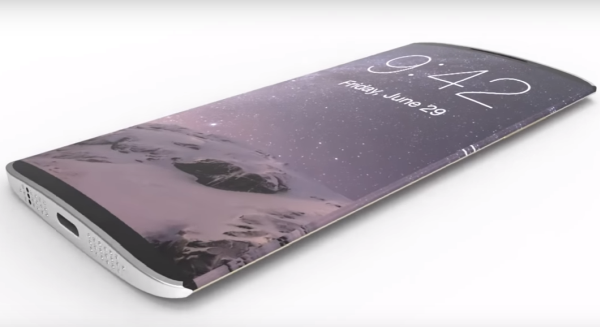 There are rumors that the iPhone 8 will have cyclical software and may run on the iOS11. As per the updates that have been floating around the headlines, Apple plans to launch the iOS 11 in the September quarter of this year. There is also word that the company may reveal this version of iOS in the June 2017 Worldwide Developer Conference. The company plans to opt for the wireless charging feature as the company plans to get rid the traditional wire charging feature. It has been reported that Apple has also staffed up on experts on wireless charging and have even given word to their main manufacturing partners to come up with the modules for wireless charging. As per the reports that have surfaced, the company plans to come up with color options like the classic black and white along with red color and a mellow metallic option.